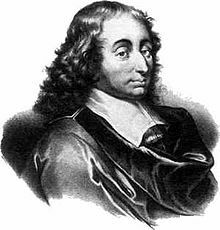 The Pensées is simply the compelling "Thoughts" of mathematician, physicist, and religious thinker Blaise Pascal. Originally intending to publish a book defending Christianity, Pascal died before he could complete it. The thoughts and ideas for his book were collected and complied, posthumously, and then published as the Pensées. Pascal's thoughts are as powerful as they are comprehensive. He discusses with great wonder and beauty the human condition, the incarnation, God, the meaning of life, revelation, and the paradoxes of Christianity. 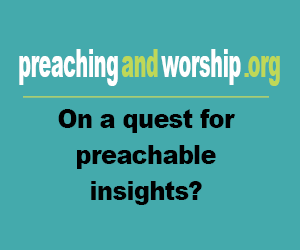 He passionately argues for the Christian faith, using both argumentation and his famous "Wager." His ideas and arguments are sometimes developed and intricate, at other times, abrupt and mysterious. Consequently, the Pensées is a startling and powerful book--with each successive read, one discovers new profound insights. Anyone curious about the Christian faith, or simply looking for an impassioned defense of it, should look no further than Pascal's Pensées.